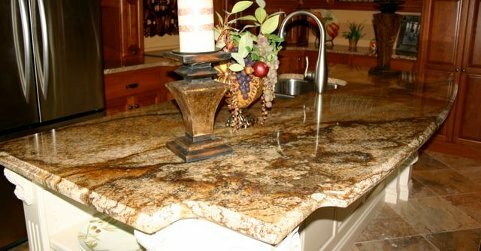 Custom granite countertops add style, beauty, and lasting value to your home. 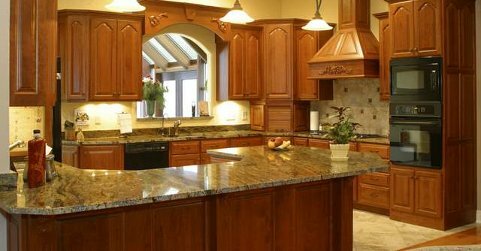 Whether you are remodeling or involved with new construction, granite countertops will make a beautiful addition and increase the resale value of your home. Granite has become the countertop of choice for today’s luxury living for your home or office. Available in over 100 different colors, custom granite countertops can be matched with any decor. Over the years, Luxus Marble & Granite completed endless number of small and large projects. When we are done, we leave you happy and knowing that you are going to call for more. Welcome to Luxus Marble & Granite! 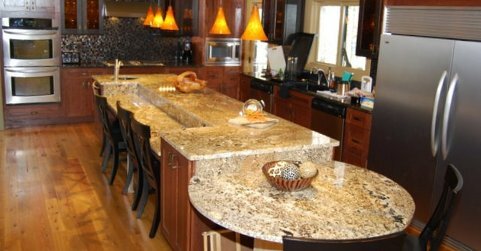 Luxus Marble & Granite is a full fabrication company of natural stone countertops servicing residential and commercial projects for over five years. I love the work you do, I didn’t know a new granite countertop could be done so quickly, I will recommend you to my friends.